In 2016, I became a Hearst Journalism Award Champion, ranking among the top young journalists in the country in broadcast radio. 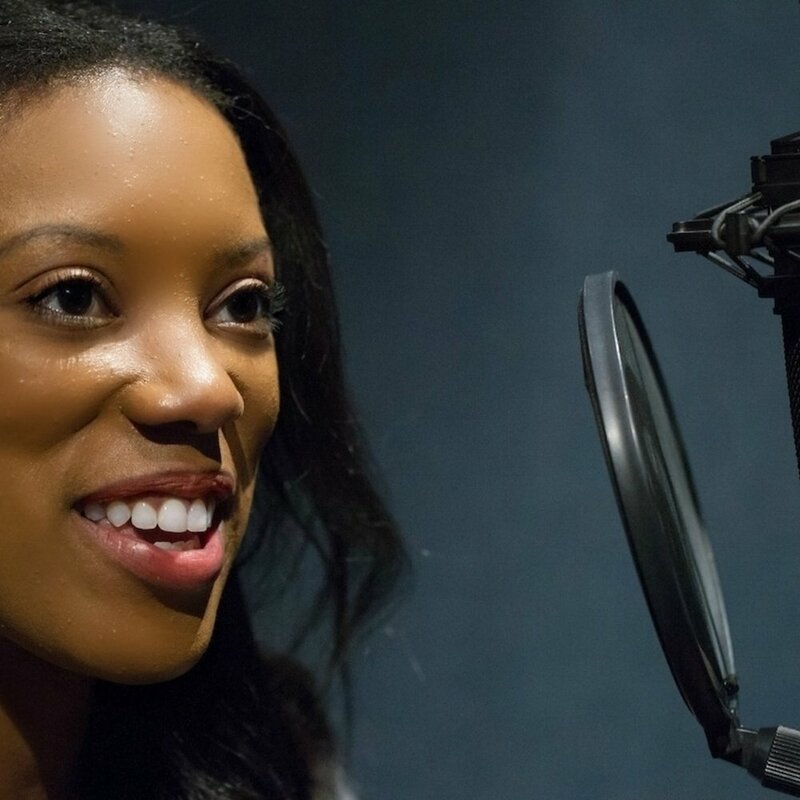 From instructional videos to radio commercials to news production, I've used my voice to tell an array of stories. Schedule a consultation and allow me to help you craft and narrate the stories you would like to tell. 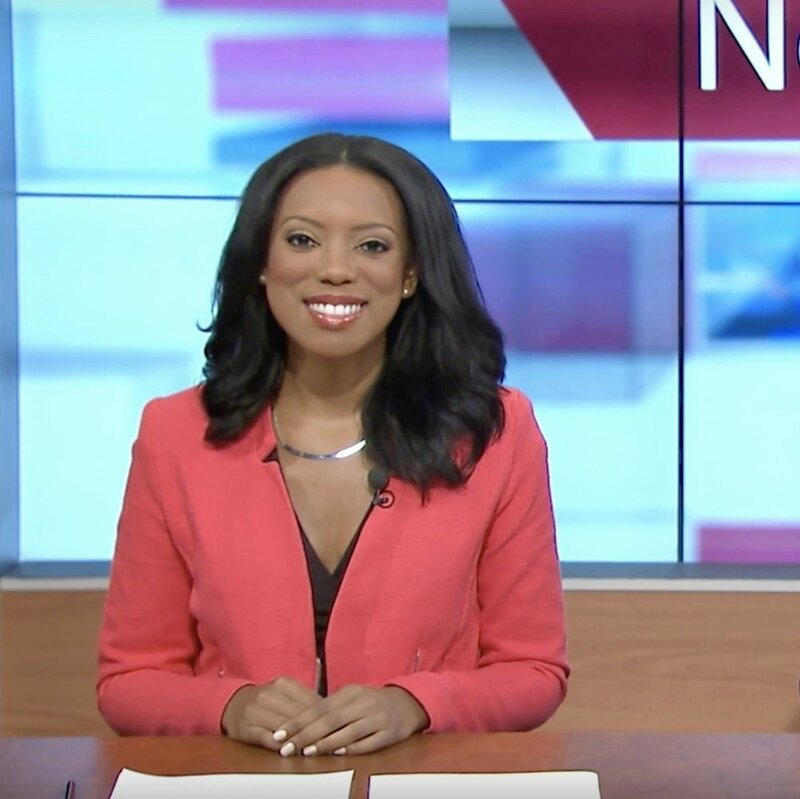 I got my first break anchoring a student produced newscast on WHUT-TV in Washington, D.C. The show aired immediately following the broadcast of President Barack Obama’s address at the 148th Commencement Convocation at Howard University. I've also been able to moderate and speak on panels with the likes of heavy hitters like Congressman Elijah Cummings and Radio One CEO, Alfred Liggins. Check out my reporter reel and schedule a consultation today. To call me 'loquacious' would be an understatement, my friend. I consider myself and expert and fully capable of speaking on a plethora of topics: blogging, journalism, public relations, the church, social justice and the list goes on! Interested having me speak at your event? Send an email to dreamsofjasmine@gmail.com.